A new semester, a new year. Too bad this semester starts in the middle of January, which is, if you ask me, the worst month of the year. It lasts forever, it’s cold, and when it ends, the same day repeats over for the next twenty eight days (or twenty nine, as is the case this year). But fortunately for all of us, January is not forever, and as the semester goes on, the return of the sun makes studying simultaneously easier (because you have energy) and harder (because you want to be outside). As you gear up for the last gasp of winter and the oncoming spring, gear up literally with a new college backpack from Builford. I use the word gear intentionally — all Builford backpacks are made with waxed canvas, which is often used for backpacking and trekking packs. 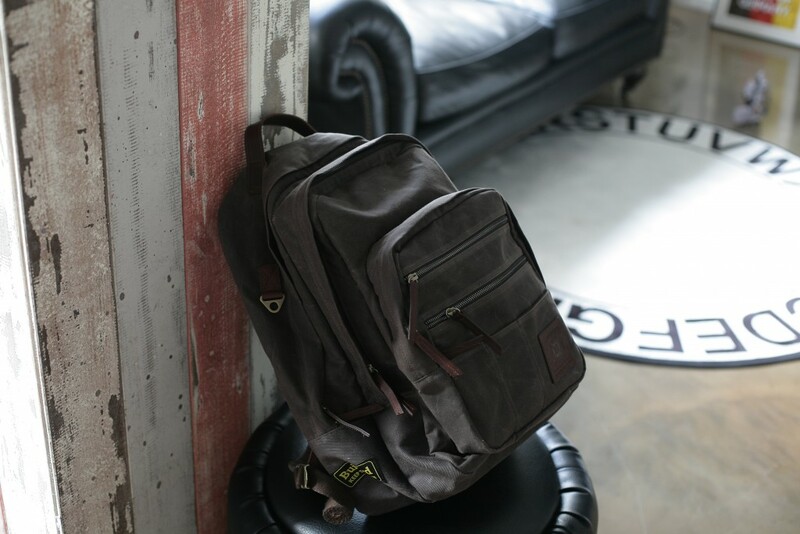 The design, however, makes them excellent student backpacks, with laptop compartments, ample space, and extra pockets. The combined force of material and design create the perfect storm, so you have a pack that can take the abuse that student backpacks go through (trust me, I’ve been there) but also manage to come out of it with dignity. Really, though, having some good gear behind you is incredibly reassuring in university — again, I’ve been there. The waxed canvas Builford uses is the highest quality possible, a formula perfected by the Martexin family over the course of the past century (if you don’t believe me, google it!). Should the wax ever evaporate or dry out, there’s no need to toss out the bag — that’s what rewaxing formula is for. I’m thinking in particular Builford’s Discovery Rucksack (link) or Explorer Rucksack (link) could be your best friend for now and until (and beyond) graduation, but there are many more models available on the company website (www.builford.com). And just think — when good weather rolls around, all you need to do is replace textbooks with water and supplies, and head off into the great wilderness. Your gear is supposed to be there when you need it, like a superhero’s car or box full of tools. I’m not saying you’re the superhero and Builford is your ferrari — but hey, why not? Right now, in university, everything is possible. Grab your gear and go get it! Share the post "Builford College Backpacks"
Posted in Blog and tagged backpacks for college, backpacks for university, builford, college backpacks, outdoors backpacks, school backpacks, student backpacks, trekking backpacks, university backpacks, waxed canvas backpacks. Bookmark the permalink.